Dr. Bruce Vanstone, Associate Dean (Research) and Associate Professor of Data Analytics and Dr. Marcus Randall, Associate Dean (Student Affairs and Service Quality) and Associate Professor of Information Technology, from Bond University, Australia visited SUC from 12th January to 14th January 2019 for conducting a quality audit of the programs SUC offers with Bond University as its academic affiliate. 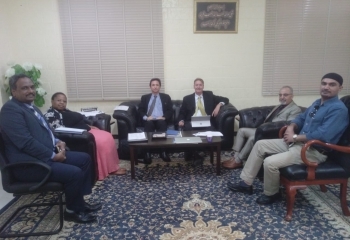 During this visit, the Bond University team held individual meetings with academic staff members of Business Administration and Information Systems and Technology Departments. In these individuals session they discussed a variety of topics including teaching quality, teaching, learning and assessment strategies, research teaching nexus, industry engagement and the curriculum structure with academics. 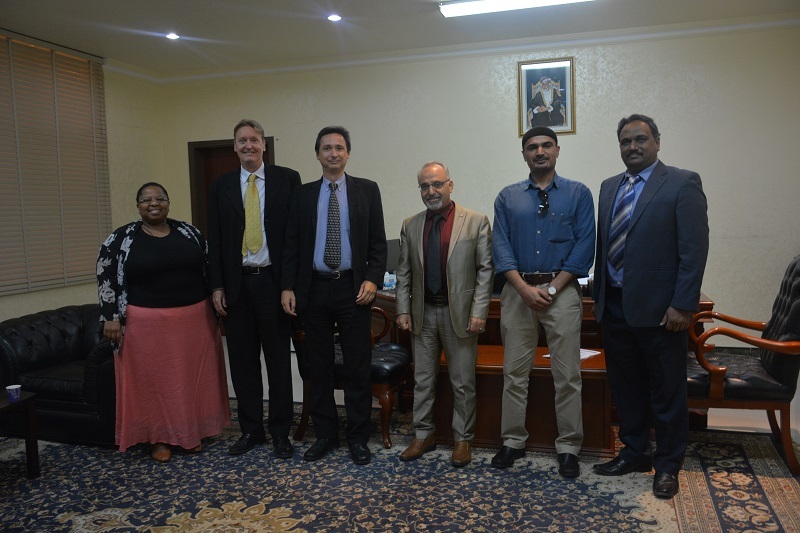 The Bond University team also held meetings with the Dean, Assistant Deans, Quality Assurance Unit staff and Heads of Departments to discuss SUC’s readiness for its upcoming OAAA visit. They also reviewed the action plan and completed activities based on their previous audit visit held in June 2018.